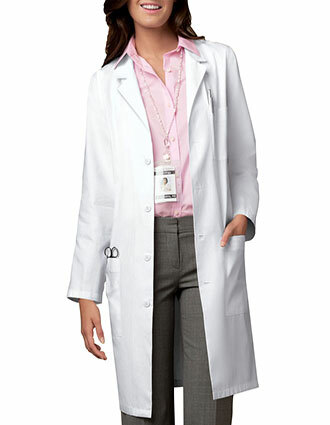 Get the best value for your money with our selection of value price lab coats. 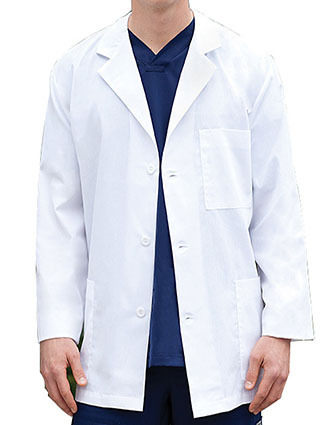 These lab coats made by big names in the industry are made from high quality materials and passed through strict quality assurance tests. 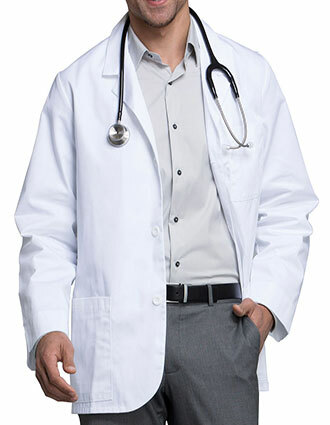 We offer them here at discounted price as part of our clearance sale. Although relatively inexpensive, these are without a doubt of great quality. 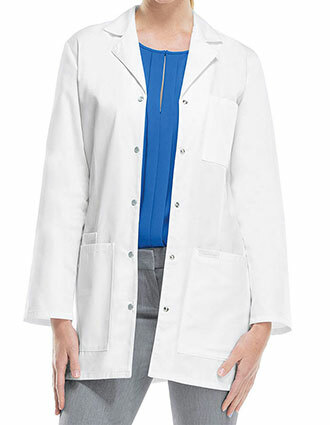 Just like our other products, you can personalize these cheap lab coats too. 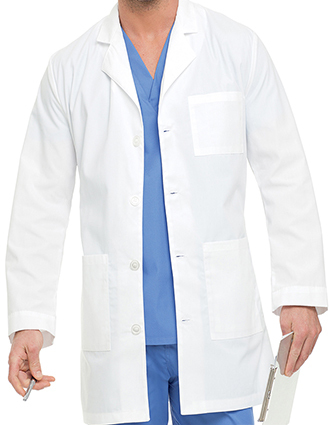 Our low-priced embroidery service is available to all purchases. 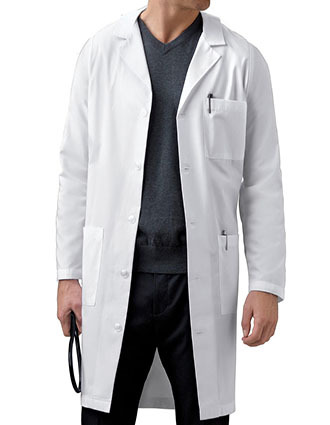 For as low as $3.99 you can have your name embroidered on your lab coat before we ship them to you. 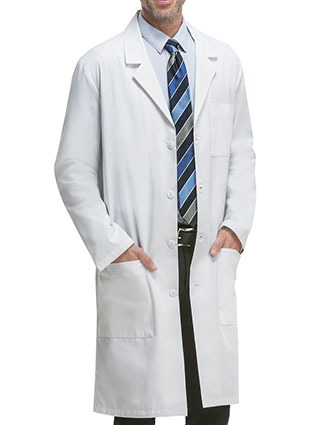 Also, for as low as $5.99 we can have your company logo embroidered onto the lab coat of your choice. 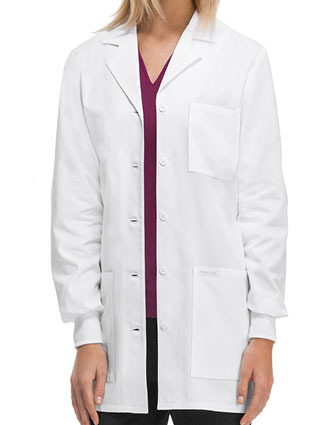 Our digitizers would work with you on how to perfectly place the logo on the lab coat. 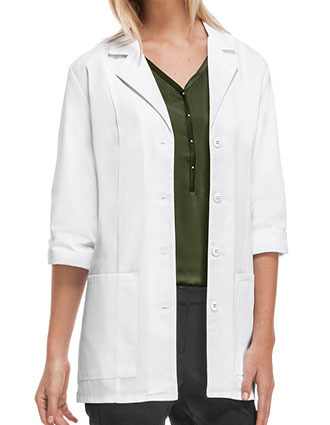 Since we want you to get the best value for your money with these value priced lab coats, we offer special discounts to students and great discount rates for bulk orders. 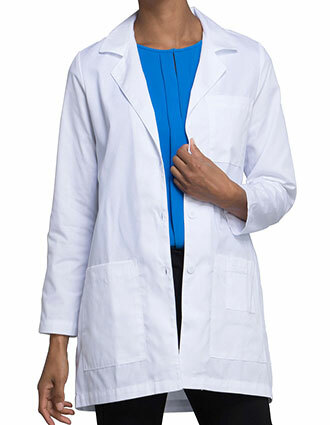 Furthermore, we can ship your orders right at your doorstep for free if you order more than $50 worth of lab coats and other medical uniforms. Call us up at 1-877-264-3717 for more details. 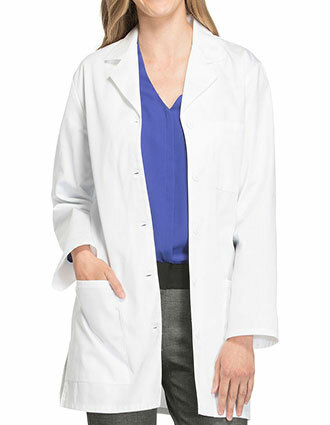 Or, send us an email at info@justlabcoats.com.